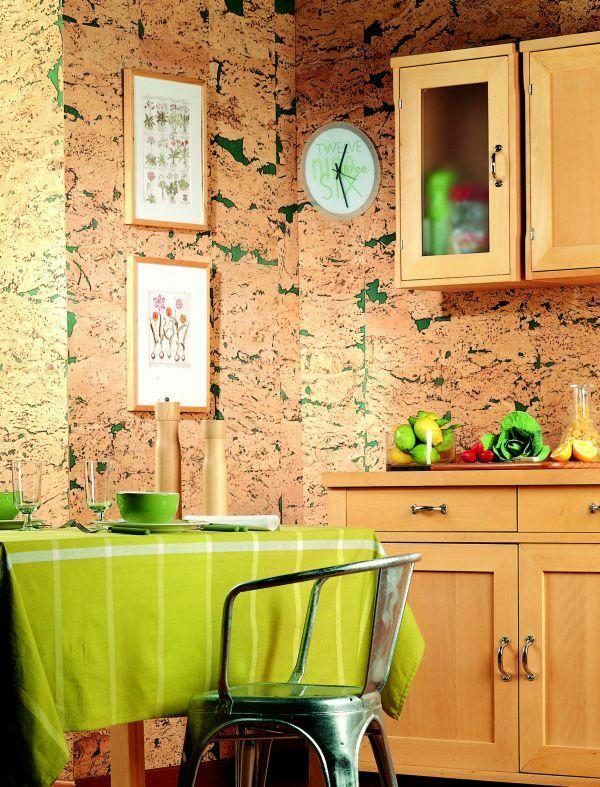 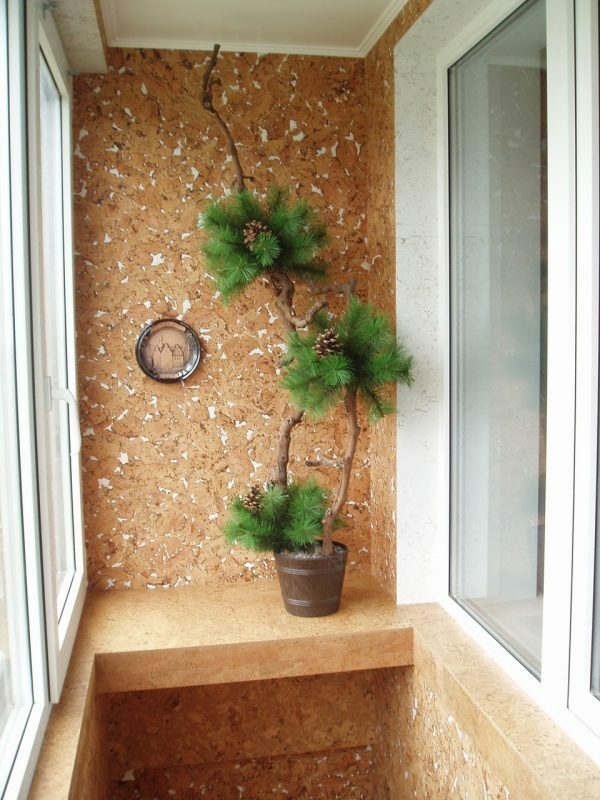 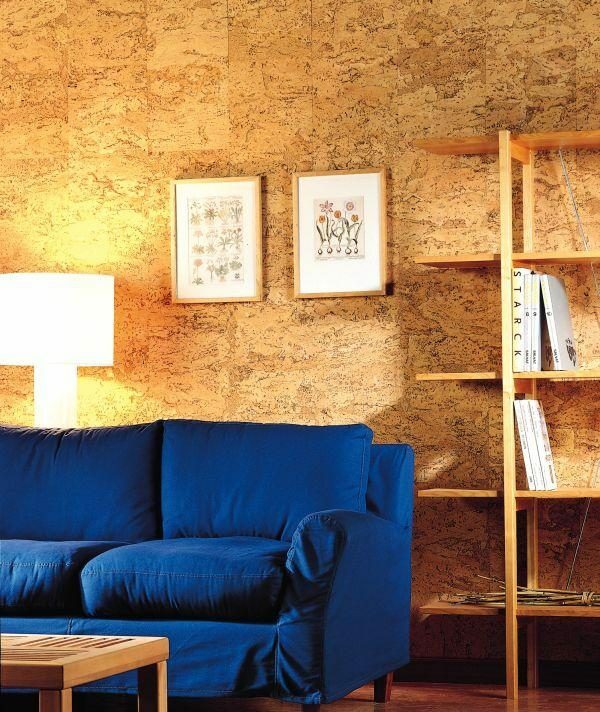 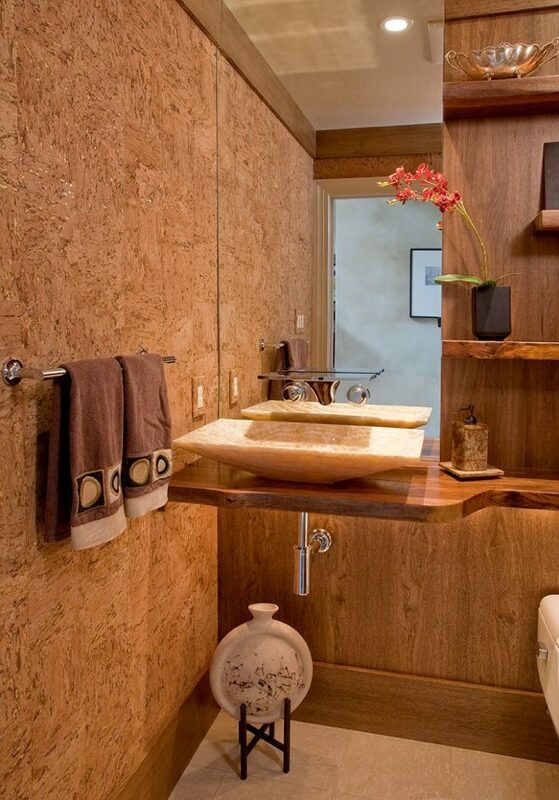 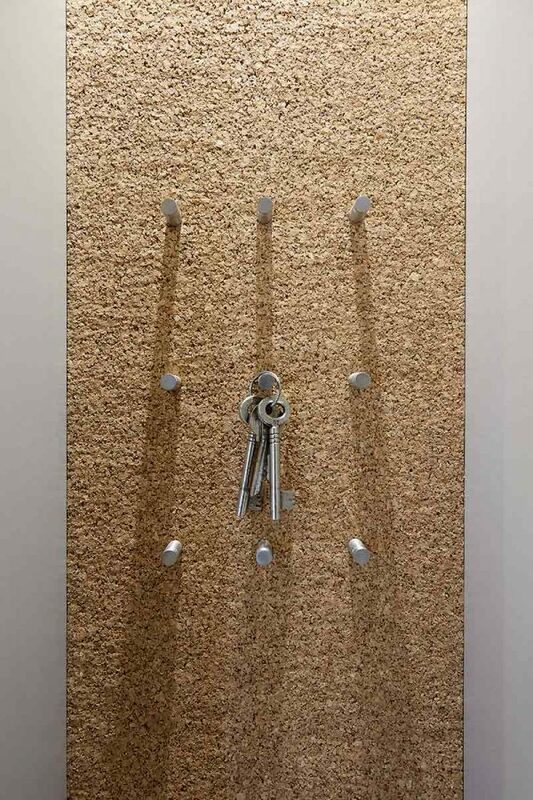 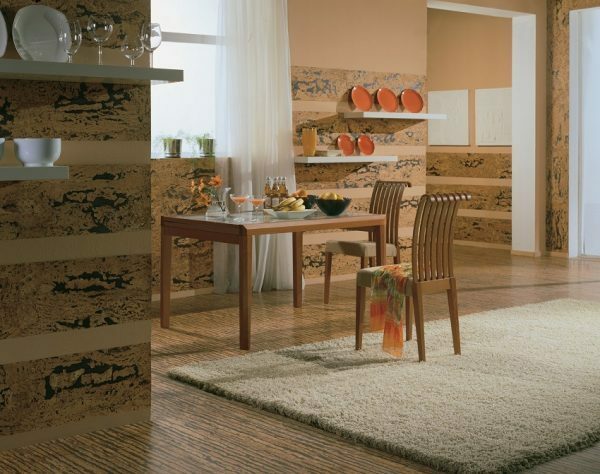 Cork is a natural building material that is successfully used in home decoration. 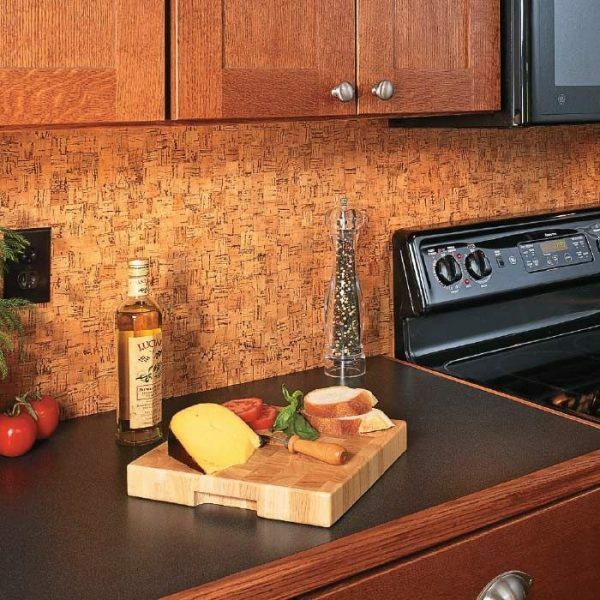 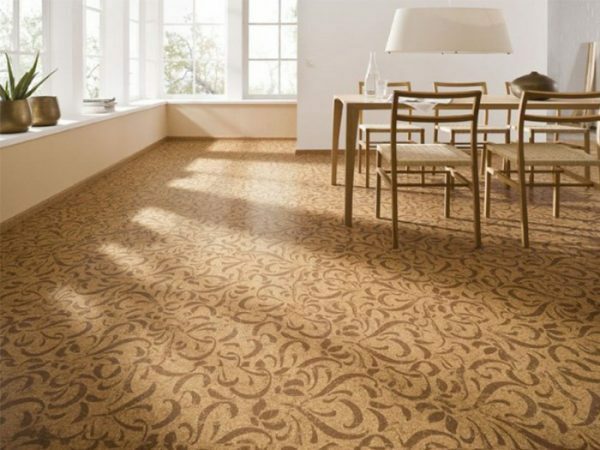 Cork has a long life, resistant to the pressure which makes this material suitable for the floors in the hallways or in the kitchen. 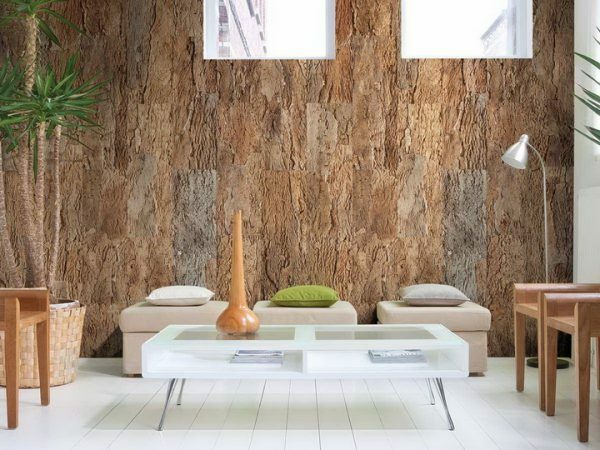 Cork is waterproof, has excellent sound and thermal properties and therefore is used for wall coverings, backing on other construction materials, furniture etc. 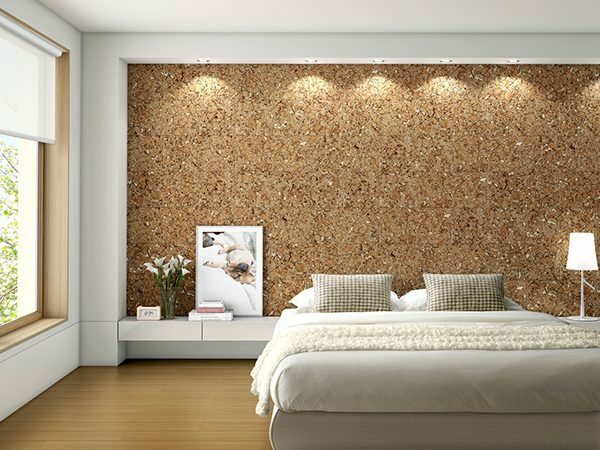 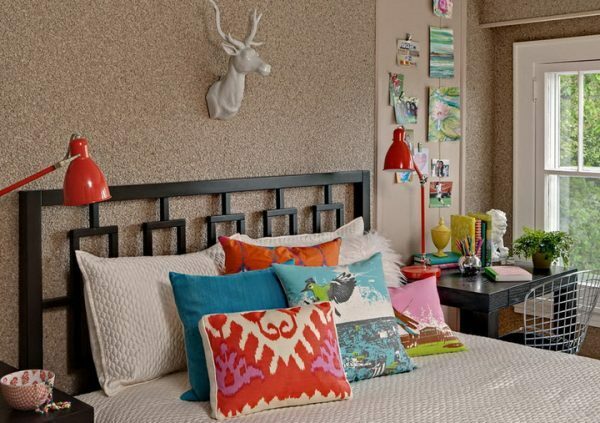 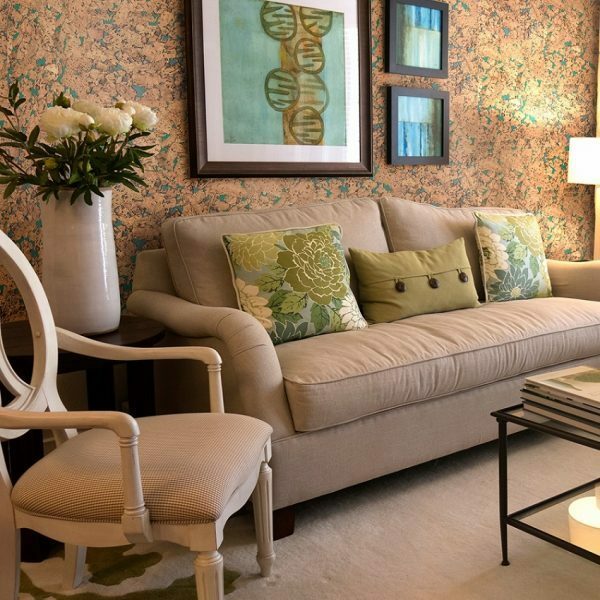 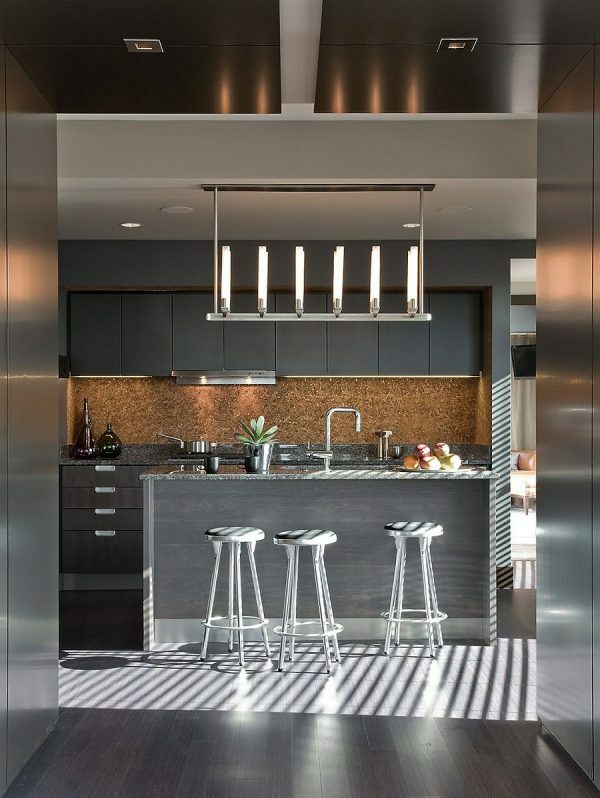 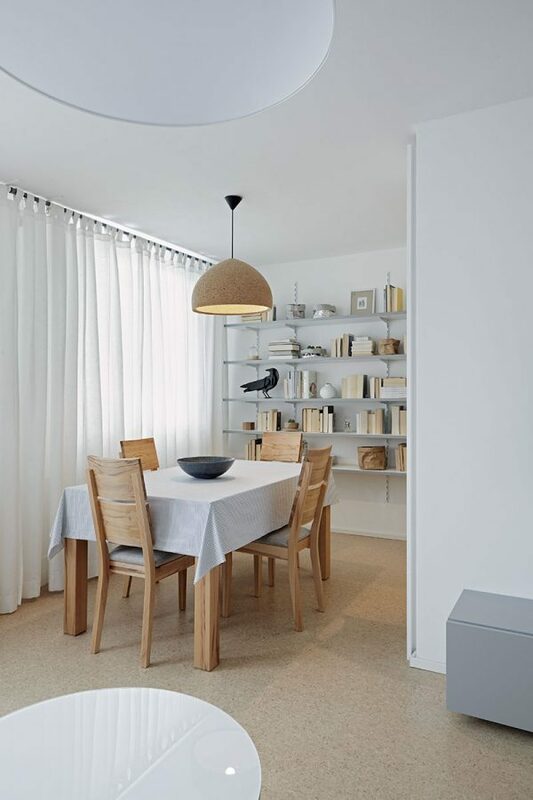 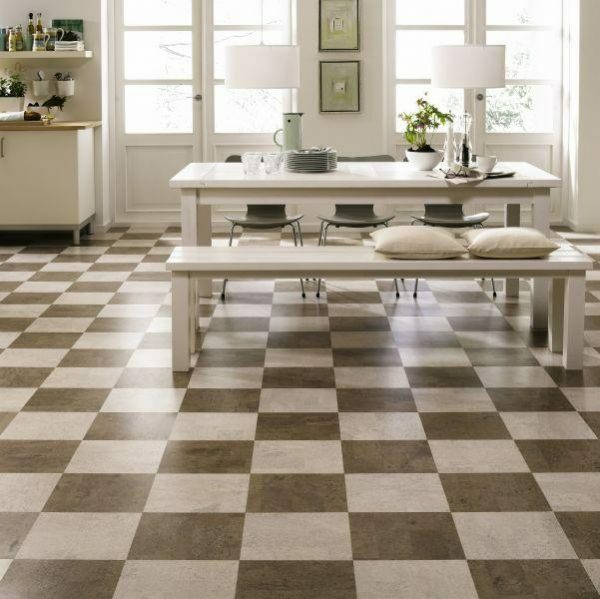 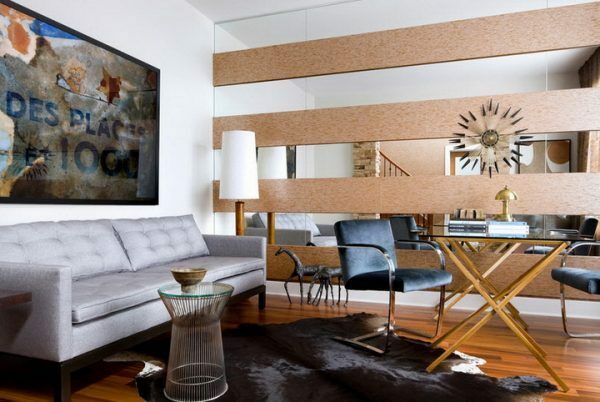 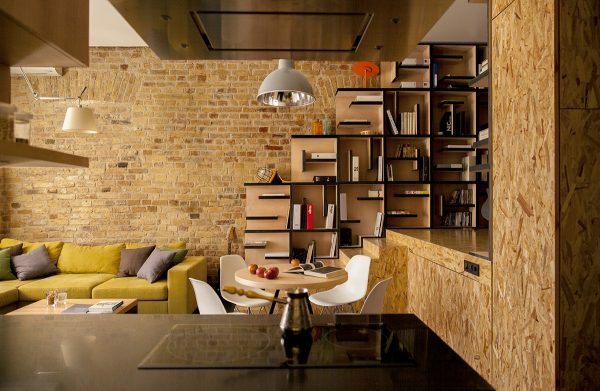 For a modern and very stylish look of your home look cork interior design ideas that we have selected for you.